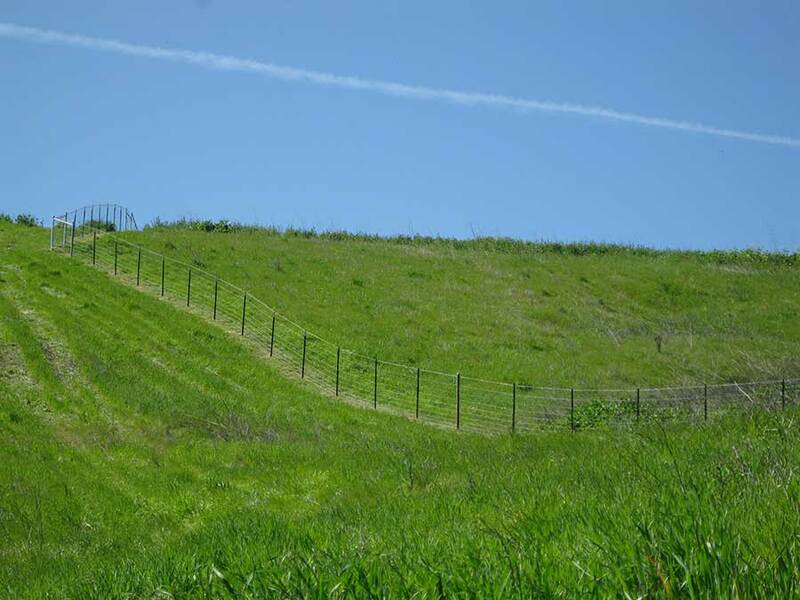 Protect your investments with a deer and view fence – all without reducing the visibility across your gorgeous landscape. These minimalist fence styles are designed to keep deer out or providing separation of spaces without affecting the overall beauty of your landscape. 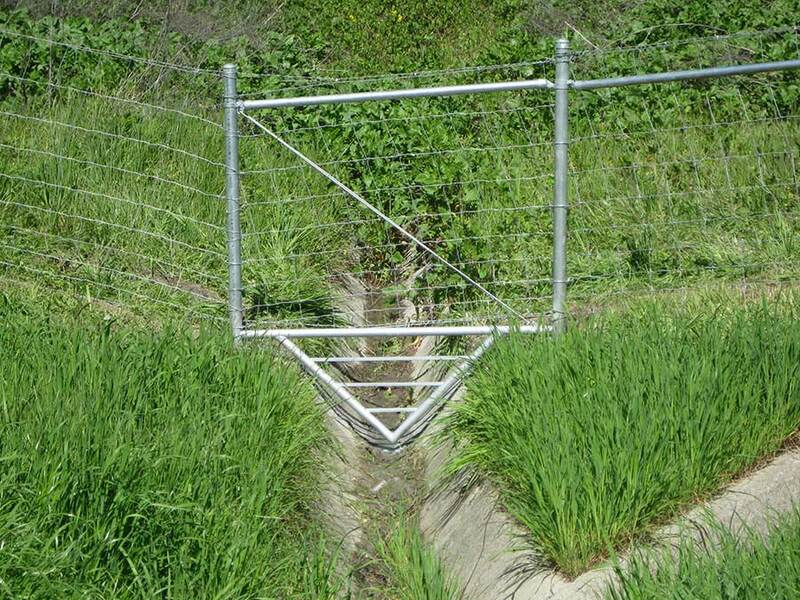 Deer and view fencing is ideal for farm, ranch or property owners alike. Even though a view fence is difficult to see from a distance, they are still very durable and protective of your property.. They protect your land from coyotes, deer and other intruders while keeping pets safe. This type of fence is also very affordable and ideal for any type of terrain. Our design professionals will work with you to determine the right type of fencing for your particular situation. Rugged land is the ideal location for deer and view fencing, which can be customized to meet your unique needs. 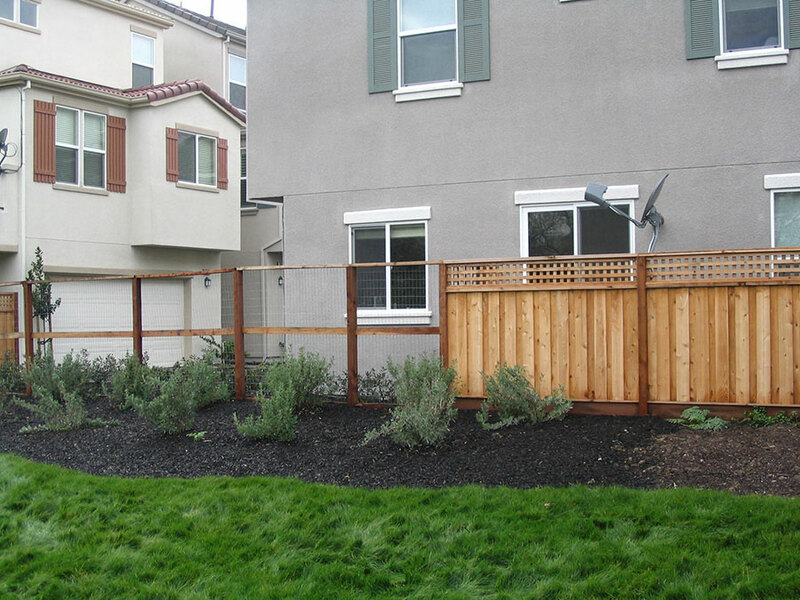 View fencing offers you a low-maintenance, affordable option to solve your property boundary challenges. There are often installation challenges with a deer or view fence, specifically with rough terrain. Feel confident calling All American Fence, as our installation professionals have many years of experience adding borders to all types of properties. Give us a call at 925-743-8583 any time or request a free estimate online. You’ll love being able to maintain the view of your property while keeping our pesky deer and other predators!